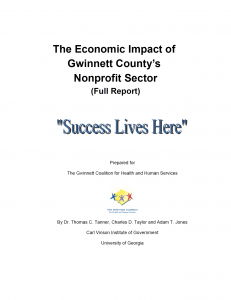 Every two years, the Georgia Department of Community Affairs requires a count of the homeless population in a number of counties in Georgia. 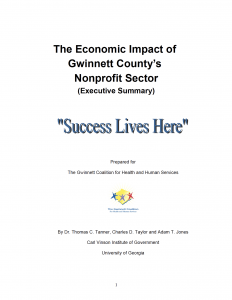 This count is conducted in a broad sample of Georgia’s counties – from urban centers to its most rural communities. In every community, there are residents with serious housing needs. This count provides a way to find out information on our homeless population and helps us to better formulate our community’s housing goals and strategies to meet their needs. 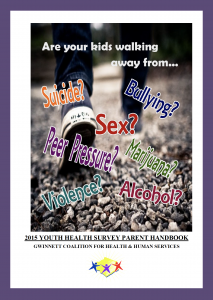 Next count will take place in 2019 and Gwinnett is required to do this count.